Rotary is organized at club, district, and international levels to carry out its program of service. Rotarians are members of their clubs, and the clubs are members of the global association known as Rotary International. Each club elects its own officers and enjoys considerable autonomy within the framework of the standard constitution and the constitution and bylaws of Rotary International. 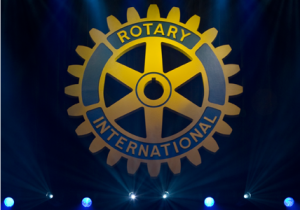 Clubs are grouped into 529 Rotary districts, each led by a district governor who is an officer of Rotary International and represents the RI board of directors in the field. Though selected by the clubs of the district, a governor is elected by all of the clubs worldwide meeting in the RI Convention.